A cosmetic alternative to metal braces. A cosmetic alternative to braces that involves a series of clear, customized, removable aligners that are worn in sequence to straighten your teeth without wires and brackets. Teeth are moved in small steps to the desired final position prescribed by your orthodontist. Invisalign® is not appropriate for every patient, so consult with an orthodontist to determine if this treatment is an effective option for you. Partial or limited therapy (Phase I) in a young child may be recommended to encourage jaw changes, address concerns of crowded teeth, or intercept potential future problems. Because primary (baby) teeth may still be present in the mouth in children receiving early treatment, another phase of therapy (Phase II) to complete orthodontic treatment may be required at an older age when most or all permanent (adult) teeth have erupted. Not every child requires 2 phases of treatment, so consult with an orthodontist to determine if this is recommended for your child. Often overlooked and forgotten, wearing retainers after braces removal is necessary and very important in holding corrected teeth in place and minimizing risk of crooked teeth returning. Teeth may naturally become crooked due to normal aging (even in people who never wore braces). Therefore, even though daily retainer use for the first 1-2 years after braces removal is required, routine wear as a lifelong habit is also recommended. Being removable, these retainers make it easy for patients to properly clean their teeth. Removable retainer options include cosmetic clear-plastic retainers in which care is needed to minimize breakage, or wire-acrylic retainers which are more durable and have visible metal wires. for a period of time before and after the surgery. Each patient's situation is different. 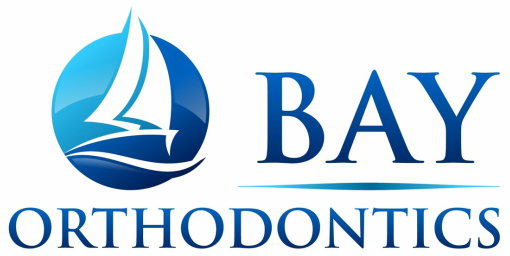 Schedule an appointment to learn which orthodontic treatment option is recommended and suited for you.